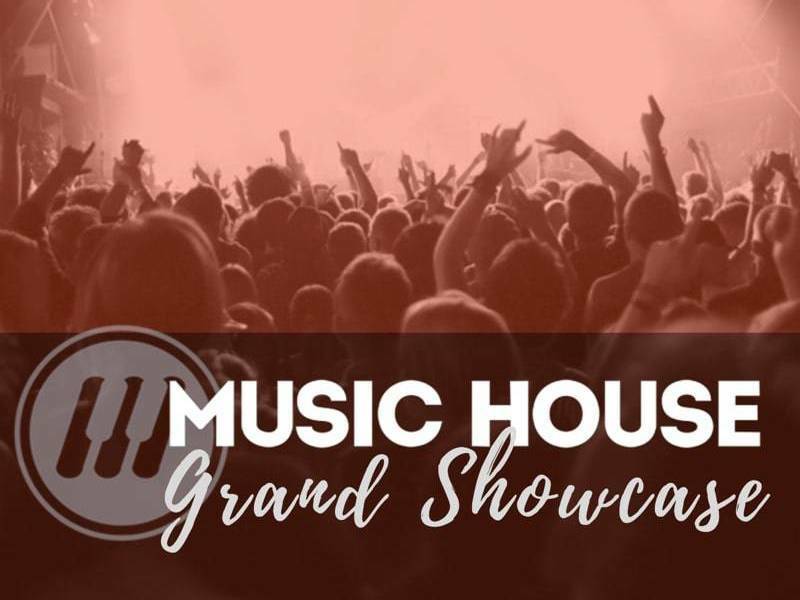 Joel Shipley has been teaching drums for years, but what brings him to Music House is his passion for playing music with others. 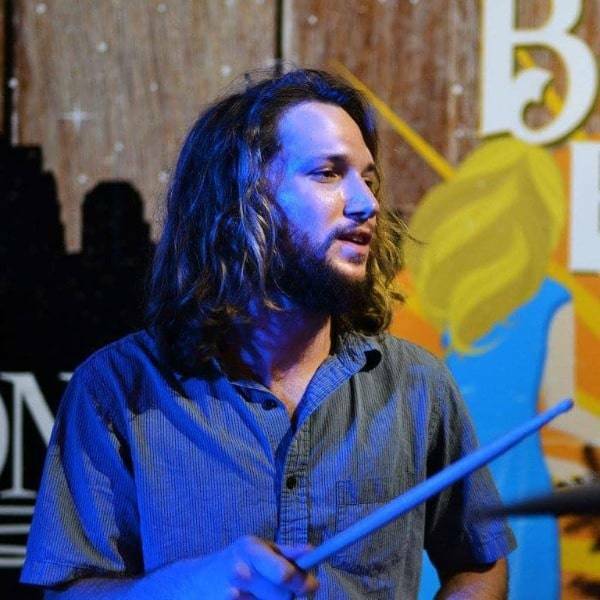 “My goal is to share the joy of drums and music with every student.” Joel found his calling as a musician in his early teens when he became involved in the flourishing indie rock scene in Lawrence, Kansas. His experience in the world of underground rock inspired Joel to push his musical horizons in a new direction. 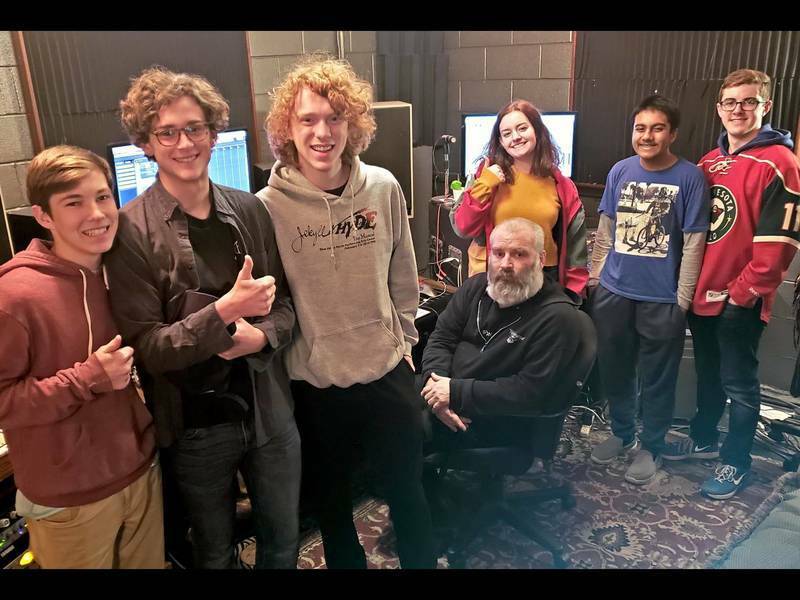 After graduating from the University of Kansas in the Jazz Studies program, Joel continues to make an impact on the Kansas City music scene.